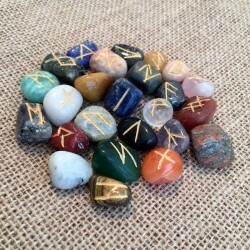 Runes are characters in the oldest known alphabet for writing Germanic languages. 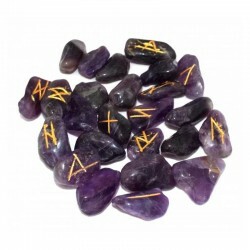 Use the rune stones in magic and divination. 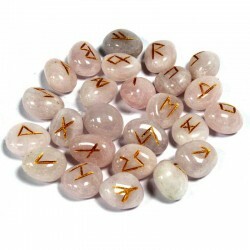 Rune stones we have here are with the Elder Futhark script. 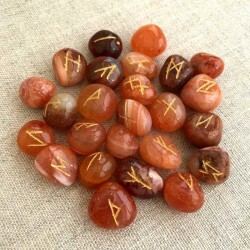 Each rune set has 25 runes - 24 with signs on them and a single blank rune. 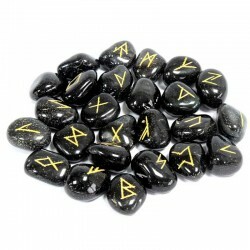 Rune Stones There are 6 products.